Product categories of Stationery Products, we are specialized manufacturers from China, Stationery Products, General Stationery Supplies suppliers/factory, wholesale high-quality products of Stationery Office Supplies R & D and manufacturing, we have the perfect after-sales service and technical support. Look forward to your cooperation! Stationery Products refer to cultural learning tools and basic aids for day-to-day work-learning management. Stationery Products are closely related to our lives, work and learning. It includes Stationery Supplies For Office, Stationery Supplies For School, kid's stationery supplies, etc.. Stationery products such as pens, paper, stamps, pen holders, Plastic Storage Boxes, etc. are used in life, study, and work. 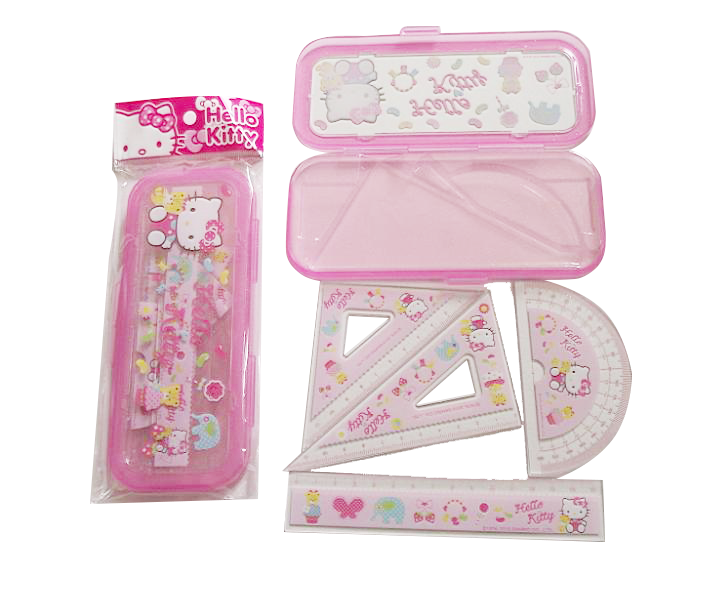 The main materials for stationery products are also varied, such as wood, plastic, PVC, paper and so on. 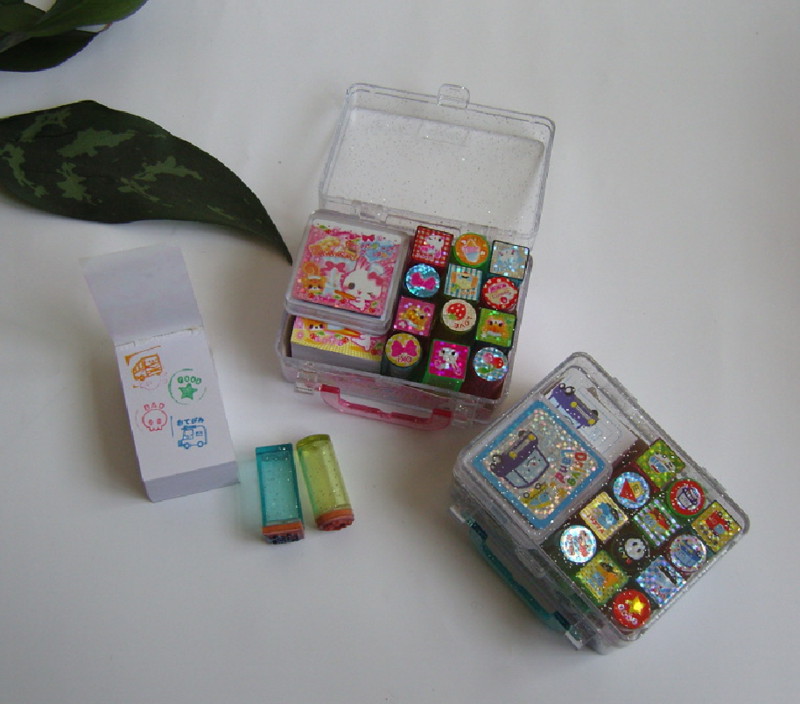 If our customers have personalized customization requirements for stationery products, our technical team can provide them.